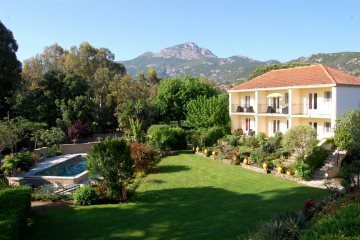 In the heart of Calvi, with shared pools and stunning gardens. 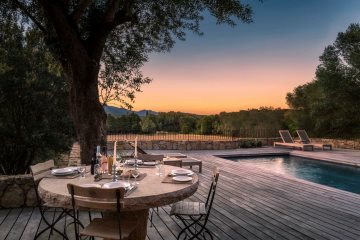 A beautifully furnished villa in a secluded countryside setting. 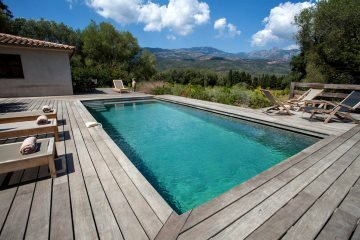 A lovingly decorated property with private pool. 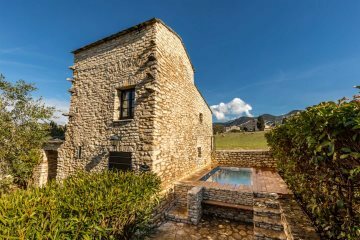 A charming property with stunning mountain views. 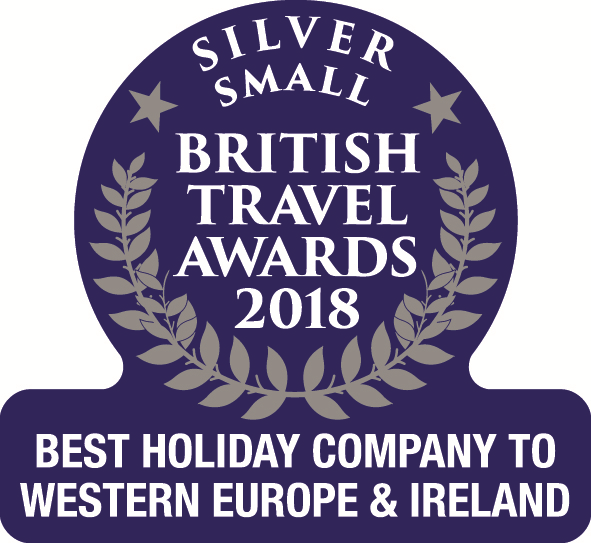 A character cottage in an idylic setting with private pool. 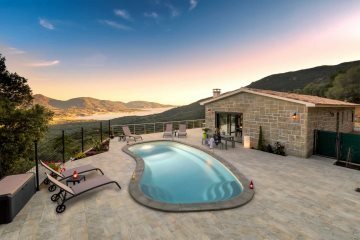 Charming villa with private pool and great views. Contemporary villa with fantastic views. 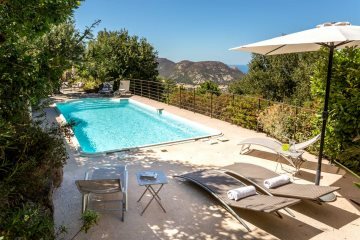 A fabulous villa above Calvi with private pool and stunning views.